The Award winning Compact 410 models are versatile refrigerators & freezers designed for storing products in commercial workplaces. The Cabinets are spacious, despite only being 60cm wide and 64cm deep. 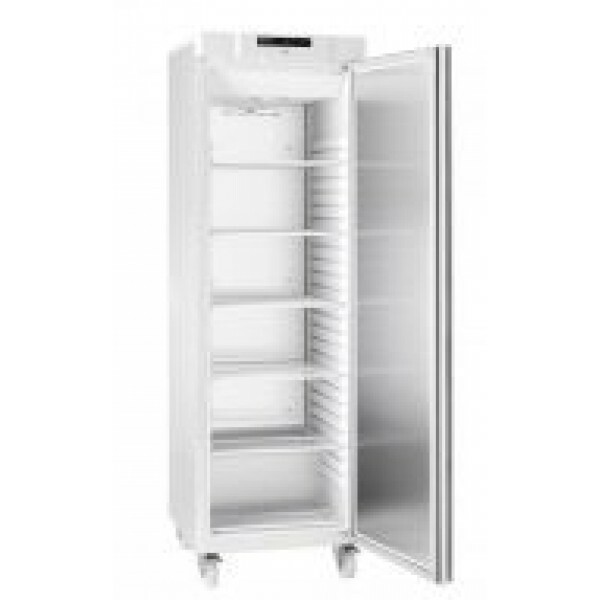 Equipped with a right hand hinged reversible door with lock and 6 grey shelves and castors. Please note: The information below is specific to this product. Delivery info for other products will vary so please check if ordering other items. Please check door width/building access before ordering, additional charges will apply for any aborted or unpacked delivery. In outlying areas such as the north of Scotland delivery/install times may be extended. 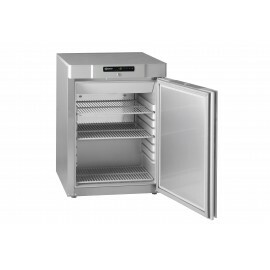 The Gram Compact F 210 RG 3N is a low height undercounter freezer. Designed to fit under w.. 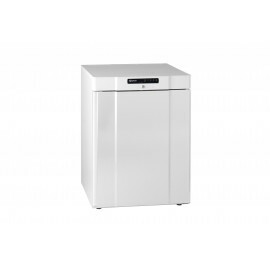 The Gram Compact F 210 LG 3W is a low height undercounter freezer. Designed to fit under w..